Wow, that is a lot of models. 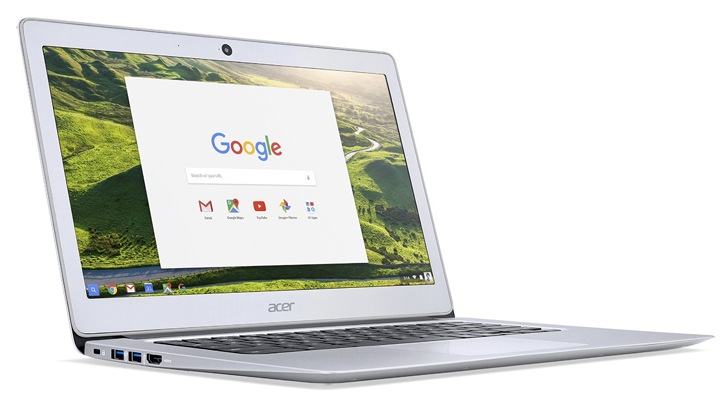 There were a few other Chromebooks listed, but they were ones that shipped with the Play Store already enabled, like the new Acer Chromebook 15. Now there are only 46 Chrome OS devices listed as 'Planned' to get Android app support.